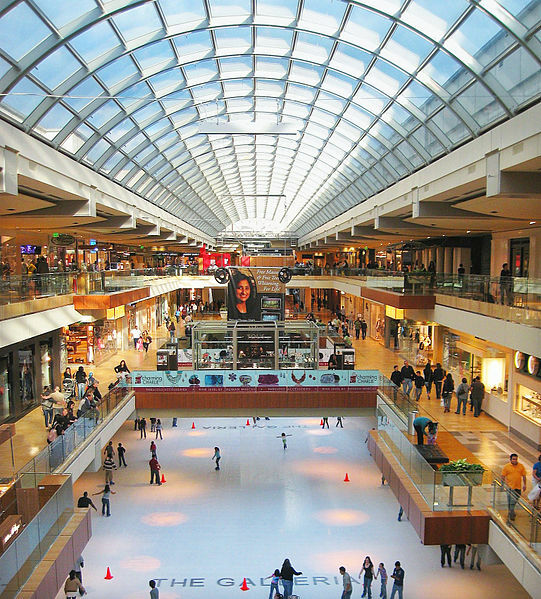 The Galleria Dallas, an upscale shopping mall and mixed-use development located in North Dallas. 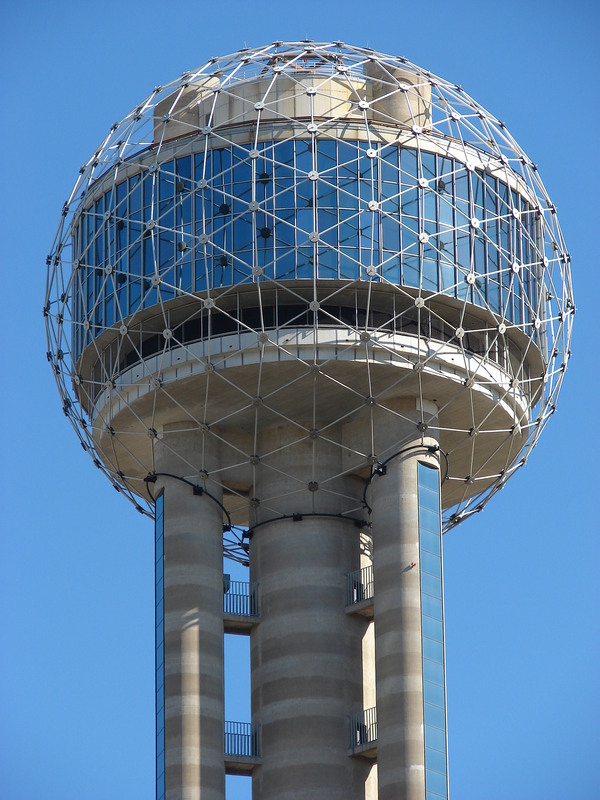 There is no ticket needed if you want to eat or drink at one of the two restaurants at the top of the tower. 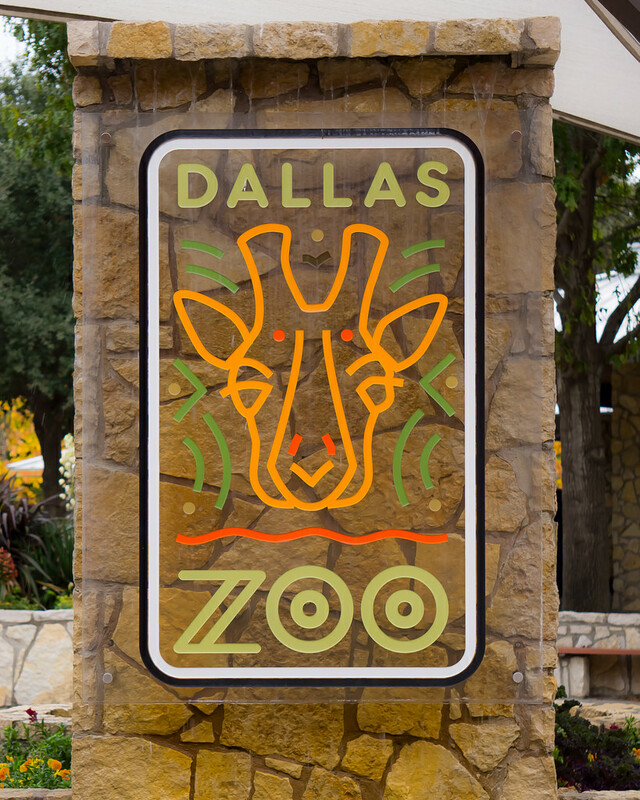 A good option when visiting the Dallas Zoo is to take the public transportation, DART rail. 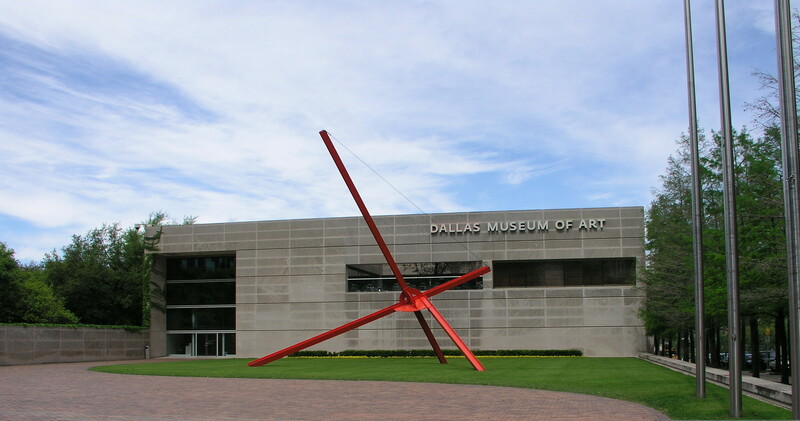 The best place to park while visiting this incredible park is at the underground parking of the Dallas Museum of Art. 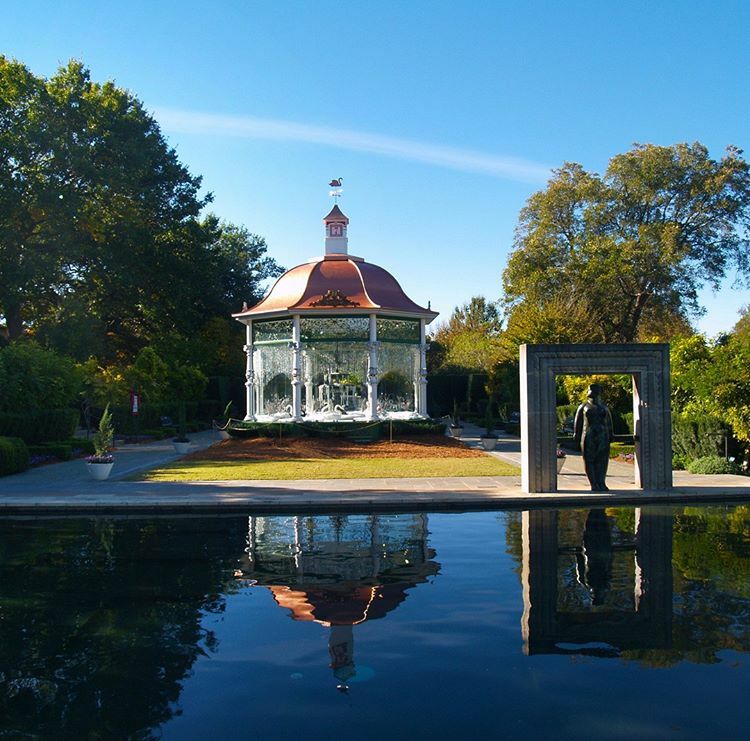 The arboretum is always changing with special exhibits during the year such as Dallas Blooms and Pumpkin Village. 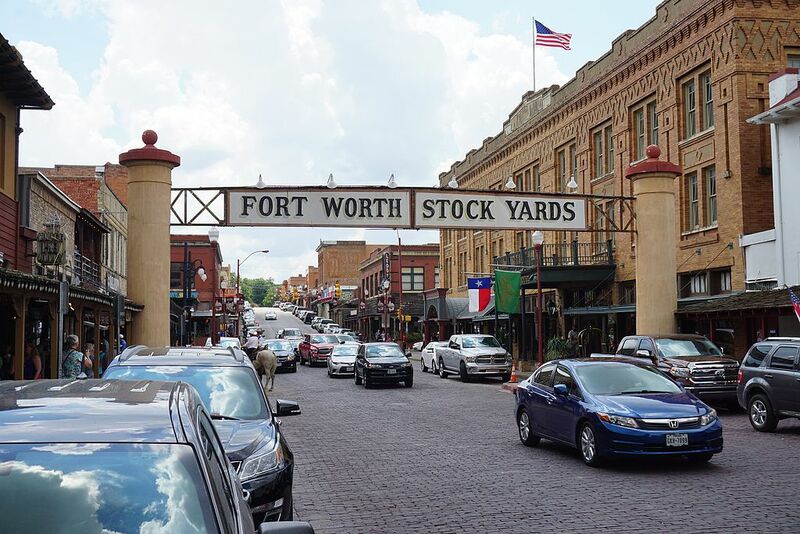 This is the place to take out of town visitors who come to Texas to see cowboys and eat BBQ. This is one of the best places to take the whole family. 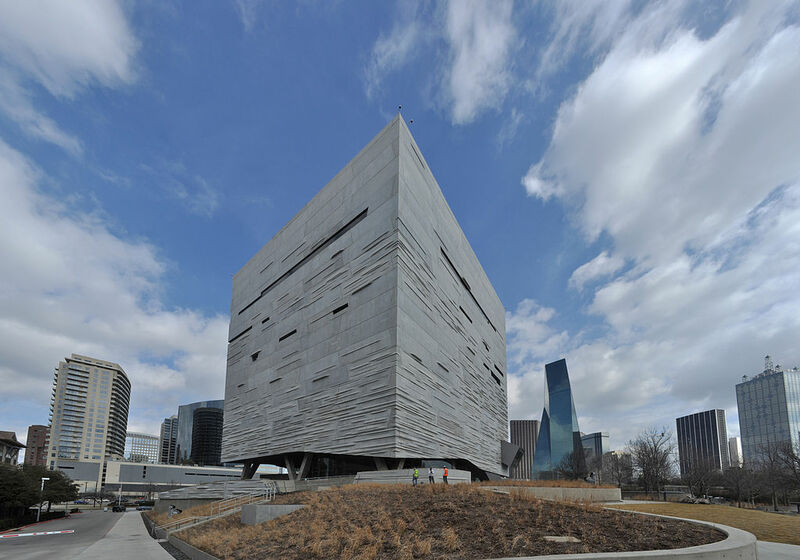 You can learn so many new things with one visit to this museum. 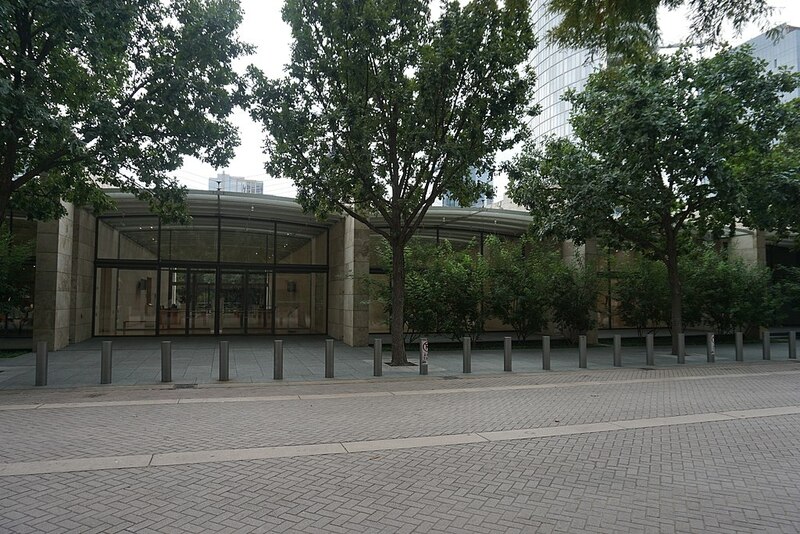 Did you know that the Nasher’s Sculpture Center is free on the first Saturday of the month? 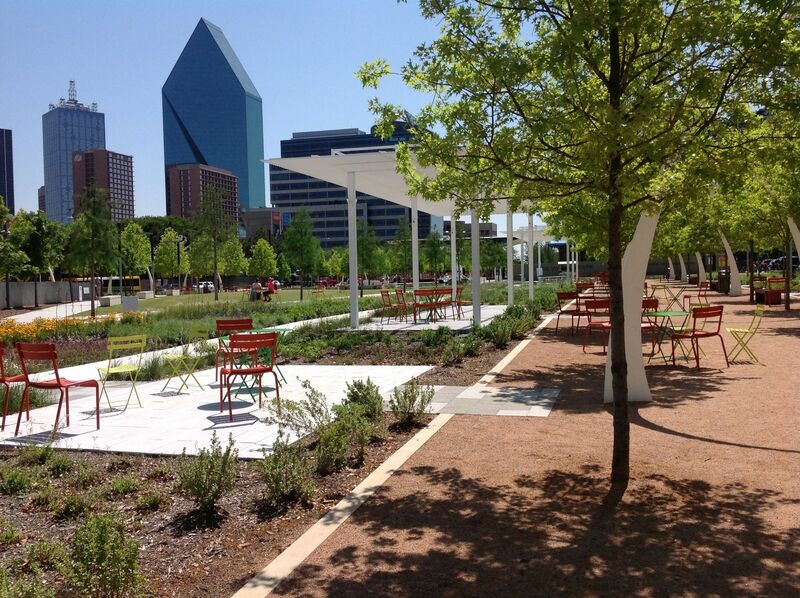 The best place to park is the underground parking garage, which costs $10 per car. 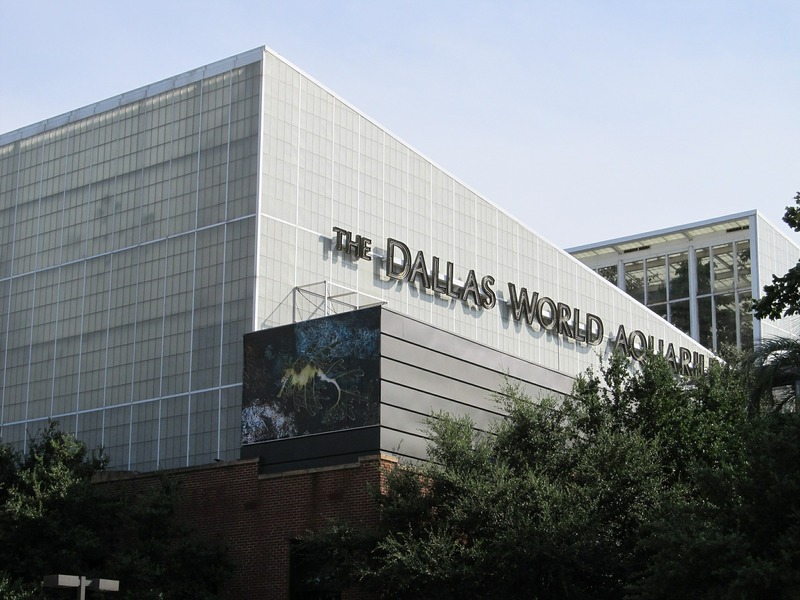 If you like the aquarium and want to visit more than once a year, it may be worthwhile to purchase a family membership.